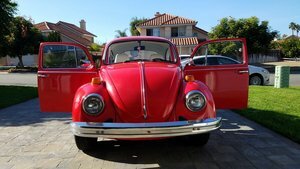 Volkswagen Classic Cars for sale, including the Beetle and 181 (Thing), are here at OldCarOnline.com. 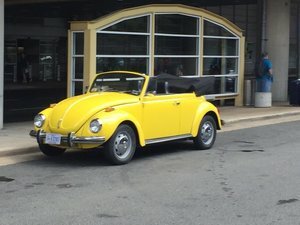 Our sellers have all of the years and models of vintage Volkswagen cars, in every condition. 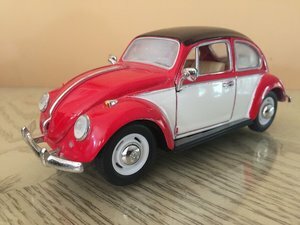 From the first models in 1935 to more recent Volkswagen cars such as the iconic 1984 Rabbit, you can find the Volkswagen Collectors car you've been seeking.